On March 21 Karen Armstrong will be speaking at the Vancouver Board of Trade luncheon on the topic of Compassion in Commerce. I’m going to attend. Anyone want to join me? Tuesday Feb. 20 the B.C. Provincial Government announced a new income tax bonus of up to $10,000 for first time home buyers who purchase a new home. Effect from Feb.21/12 to March 31/13 this bonus will be prorated according to household income and the price of the home, but the levels are pretty reasonable. For example a couple who’s total income is $150,000/yr or less who is buying a home that is over $200,000 will receive the whole $10,000. Of course there are other requirement such as residency. This is good news for builders and for buyers. To see more details go to the B.C. Government press release. NOTE: This any other HST rebate decisions are subject to legislative approval. This week we learned that the the reign of the HST in B.C. will end April 1, 2013. At that time we will convert back to the 7% PST. In the meantime new rules have been implemented to help with the transition period. 1. 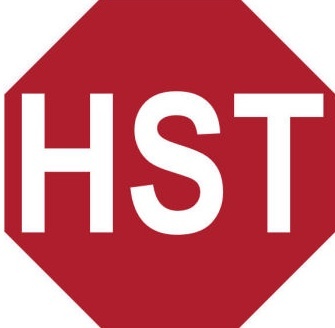 Previously the top threshold for receiving any HST rebate was $525,000. At that price you could receive a $26,250 rebate. Beginning April 1,2012, with the transitional rules, the threshold has been raised to $850,000 with a maximum rebate of $42,500. 2. These rebates are now available for 2nd homes. 3. 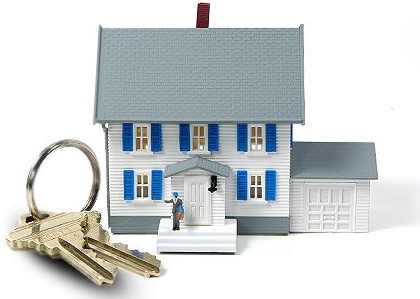 After April 1, 2013, buyers will pay a 2% transitional tax on homes built before April 1, 2013. This government site on New Home Purchases attempts to explain the rules for the transition from the HST to the PST.